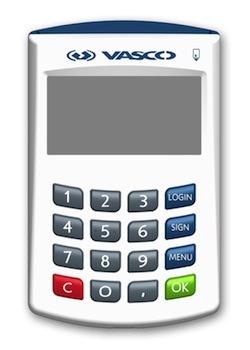 VASCO Data Security International Inc. has launched DIGIPASS 870, a USB connectable card reader that has different modes depending on its connectivity. When connected, the card reader has functions for PKI-based e-banking or e-wallet applications and uses the “what you see is what you sign” function. The device can display transaction information, which the user confirms by entering a PIN and approving the transaction. Its e-signature functionality protects agains man-in-the-middle and man-in-the-browser attacks. The device uses a secure connection to link to a bank system and it has a large screen with a full graphical display. 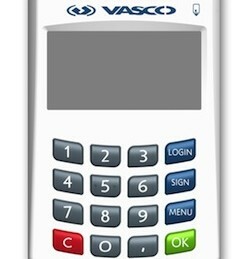 When unconnected, the card reader has strong authentication and e-signature functionality. The device works with Windows, Linux and Mac operating systems. It does not need separate drivers, and VASCO also has a browser plugin for it for transparent integration in current web infrastructures.